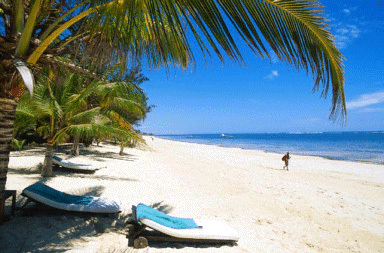 The small town of Malindi is at the centre of a strip of idyllic tropical beaches offering the visitor a range of world class resorts and quiet relaxing hideaways. 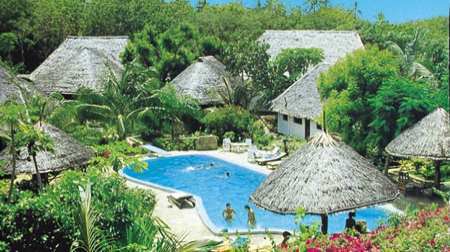 Further south, the sleepy village of Watamu is fronted by wide white beaches. This tranquil haven is home to several well established resorts, and many private guesthouses scattered through the forest along the deserted shore. At Watamu a Marine National Park has been established, an ideal day trip for divers and snorkellers alike. The thick jungles of the Arabuko Sokoke Forest reserve hide a world of wonders. In the cool of the forest winding paths will take you in search of rare endemic birds and mammals, and visiting herds of Elephants.